2-Day Project M National in Natick, Massachusetts. .
A Project M Monthly in Connecticut featuring some of New York, New Jersey, and Connecticut's best players! 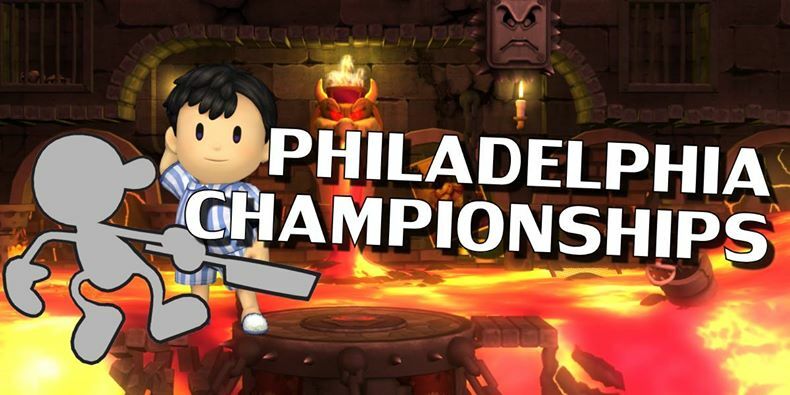 The Finale for the Philadelphia Circuit featuring Sosa, Malachi, Hyperflame, and many more!